Los Angeles. 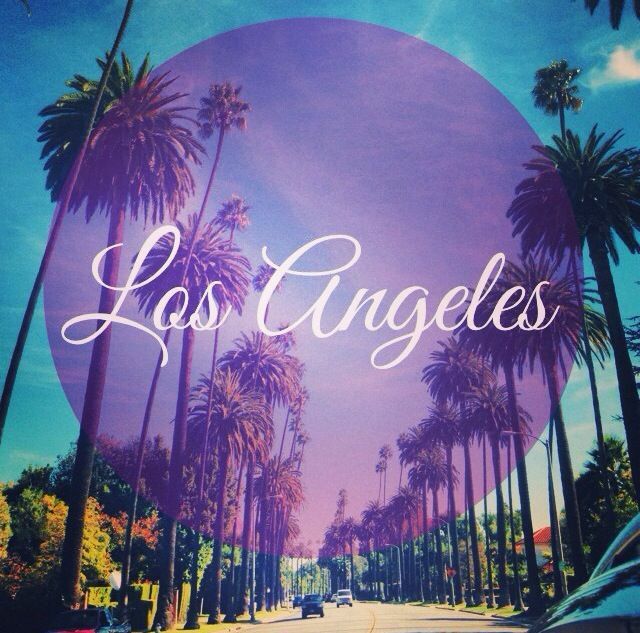 The city of angels. The home of celebrities. The place where dreams come true. Where movies are made and stars are born. In L.A., stars light up the city streets night and day. And on a recent trip to the West Coast, I had a chance to stargaze from the Hollywood Hills to the Santa Monica Pier. Here are 10 great ways to stargaze in Los Angeles. After a vodka gimlet (or 2) at The Ivy, stroll down Robertson Boulevard for some star-quality shopping. Sure, Rodeo Drive seems like the obvious place to shop, but Robertson Boulevard is a quieter, less touristy place to stargaze. While perusing through one of the boutiques here, I overheard that Reese Witherspoon had been in earlier that day and purchased a stunning blue dress. Now that’s US Magazine quality stargazing. 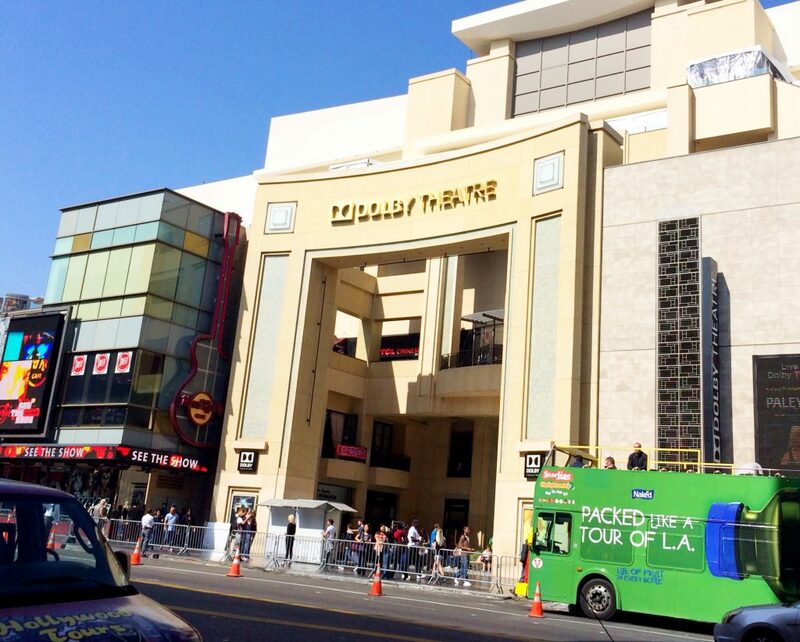 The Dolby Theater is the home of the Academy Awards. And while you may not see any stars on your visit to this touristy area of town, reminiscent of Times Square, you will feel the star power. Envision the red carpet. The cameras flashing. The gowns. The jewels. The epitome of old Hollywood. It’s where creative dreams of success become a reality. You will leave feeling exhilarated. Next door to the Dolby Theater you will find the TCL Chinese Theater. A Hollywood tradition for decades, this is where anybody who’s anybody is invited to become a permanent part of Hollywood history by imprinting their hands and feet in the sidewalk cement. A must see, time will fly by as you wander from block to block imagining the smiles and photos that happened here. One of the old standbys, the Polo Lounge, is where contracts are signed, money is made, and stars are born. Power types wheel and deal here, usually over breakfast. So sit down, enjoy the old Hollywood vibe, and keep your eyes peeled for deals being inked. Put on your running shoes and hit the trail! This is the perfect place to stargaze. T.V. actresses and movie stars hike the trails of this canyon all the time. You’ll see them sweating, loving on their dogs, and chatting with fellow stars. Another bonus? You’ll work off the french toast you ate at the Polo Lounge. 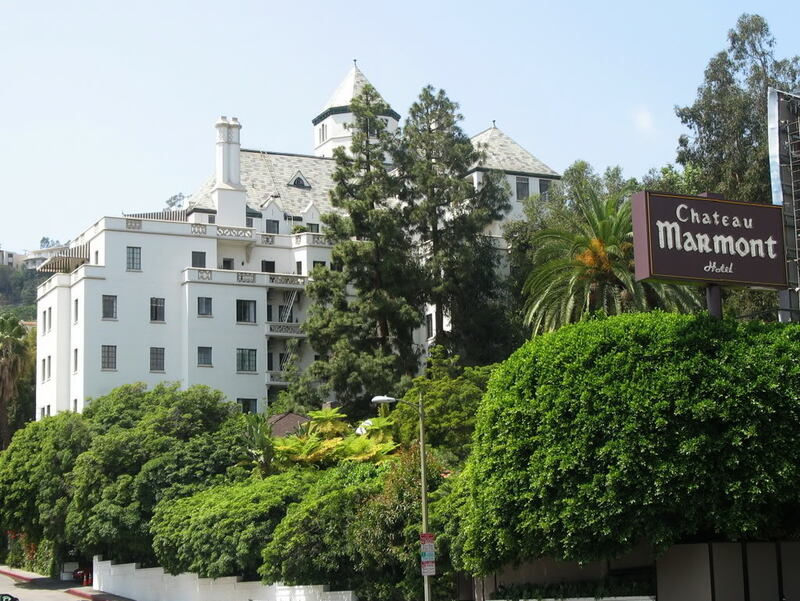 A old, storied hotel resembling a French chateau, Chateau Marmont is where old, classic Hollywood meets modern day, chic celebrity status. Many stars, old and new, have walked the halls, drank from the glasses, and stayed in the glamorous bungalows. (John Belushi was found dead in bungalow number 3.) Looking for the experience but want to avoid the pricey menu? 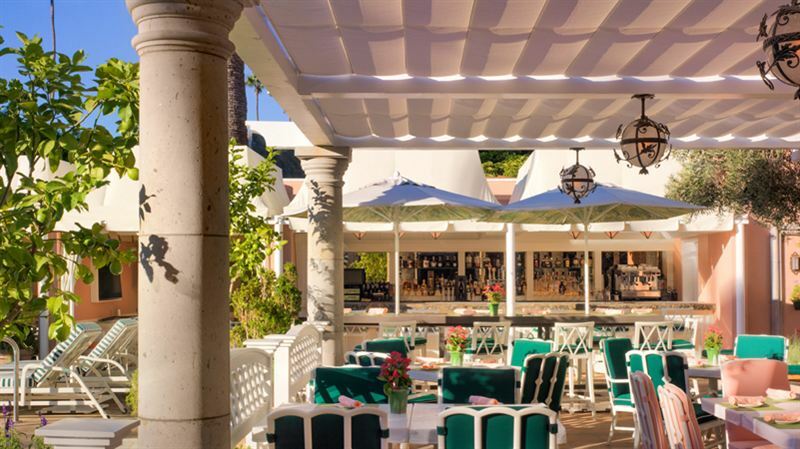 Have a drink in the hotel and then meander down the hill to the affiliated Bar Marmont, where you can drink and dine for a fraction of the cost. The 3rd Street Promenade is outdoor shopping at it’s best. The stars love to walk the promenade like a catwalk, and the paparazzi are more than happy to wait for a great shot. It’s also a great way to enjoy downtown Santa Monica. Walk to the Pier from here, and you’ll get the added joy of enjoying the ocean breeze. 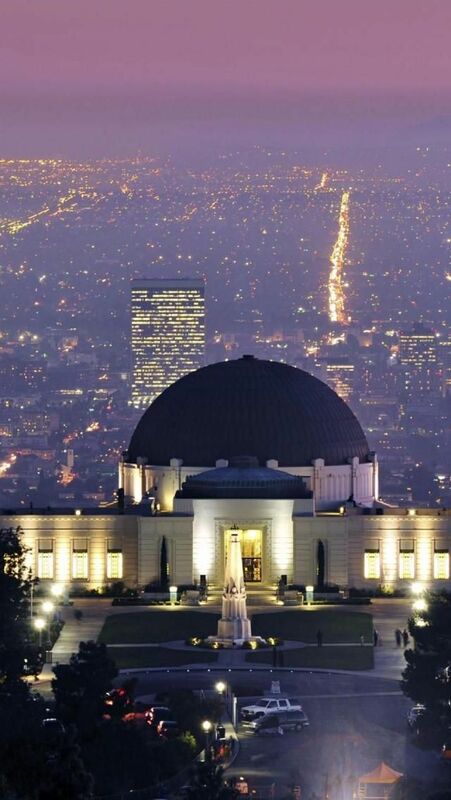 You may not see celebrity-type stars at the Griffith Observatory, but you can see the real kind in the L.A. sky. The stately architecture and patinaed copper roof make the observatory a star in it’s own right. And, the view of L.A. skyline from up there? Breathtaking. So whether you’re into celebrity stargazing or the real deal star-studded constellations, L.A., from the Hollywood Hills to the Santa Monica Pier, has a star power all it’s own. This entry was posted in Travel on February 25, 2014 by Karena.